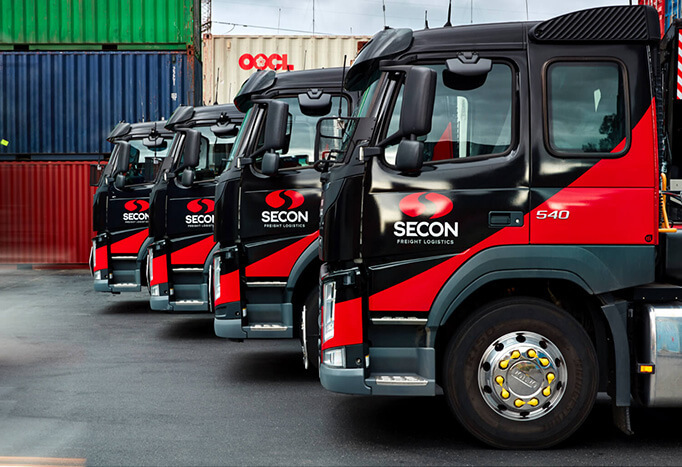 With 50 years history leading the industry, Secon has the experience and reputation you can rely on. 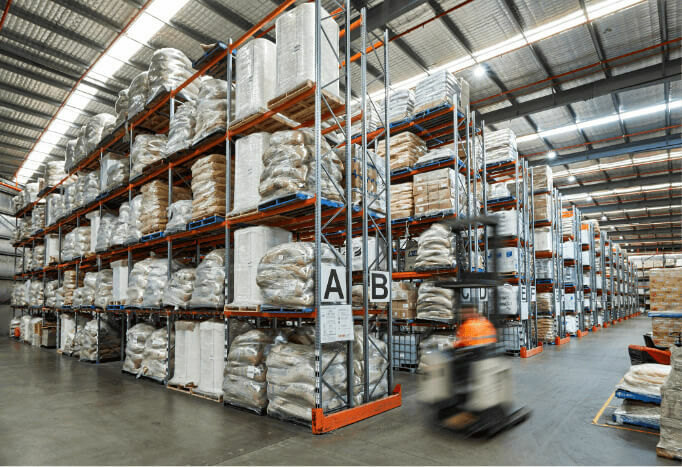 From wharf or rail to your warehouse or ours, we deliver your goods on time, with care, and with clear communication at all stages of the process. 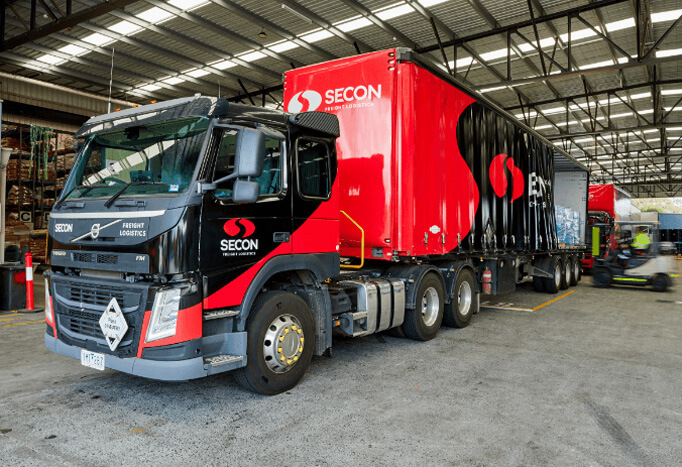 Our fleet of prime movers, trailers and side-loaders provides the flexibility to meet all of your import and export cartage needs, including intermodal capabilities and triangulation to deliver extra savings for your business.